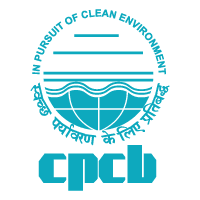 Central Pollution Control Board (CPCB) has announced a written exam notification for Assistant Law Officer (ALO) posts. Candidates who have applied and waiting for the written exam once they have to check eligible or not eligible for the written exam through below links. The exam will be held on 10/06/2018. CPCB ALO Syllabus 2018, CPCB Assistant Law Officer Answer Key 2018, Results, Cut off Marks 2018, CPCB ALO Selection List. Exam Centre: Kendriya Vidyalaya 7, Mangalam Marg, A.G.C.R Enclave, Near Karkardooma Court, Delhi-110092.